Previously, we had talked about the grisly side of history – with bizarrely brutal practices from various factions around the world. But as it turns out, history is also responsible for many of inventions that are seemingly contemporary in their scope and usage pattern. So without further ado, let us take a gander at ten such nifty historical inventions that some of us might have thought of as being modern contrivances. Note – We have limited the latest historical invention till early 17th century, so as to preserve the ambit of ‘historicity’ before Industrial Revolution. Used mainly for lifting heavy components (like building blocks) and hauling them to a different location within the site, the conceptual force behind a crane is pretty straightforward that deals with the creation of what is known as ‘mechanical advantage’. 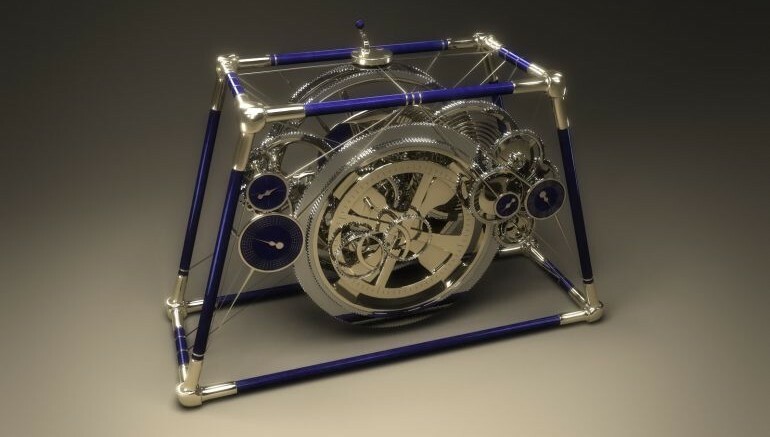 And while its imposing aspects might hint at a heavy-duty modern contraption, the mechanism in itself was invented by the Ancient Greeks by around 515 BC. This technological shift was evident from the specific recesses and cuttings (for lifting tongs and lewissons) on the smaller stone blocks used in Greek Temples of the classical period. As for the crane itself, it was arguably tailored for a small yet seemingly professional workforce, as opposed to the ramp system used by a large number of unskilled labor forces available to autocratic empires like Egypt and Assyria. 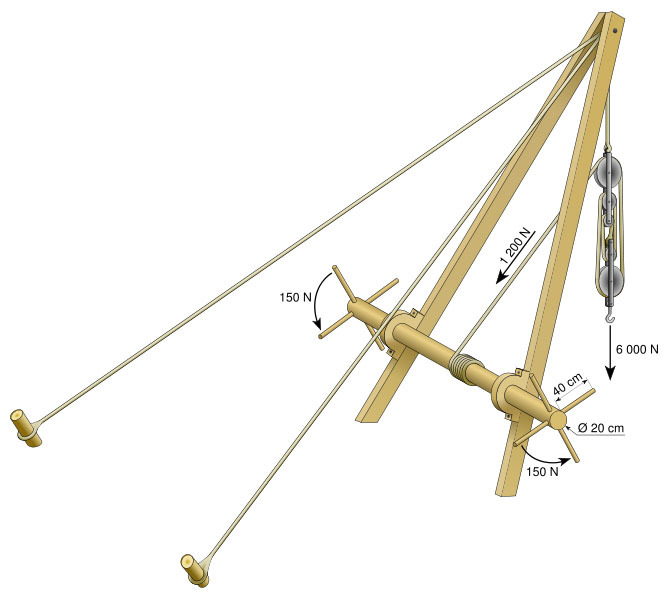 Furthermore, the Romans developed this Greek invention, which led to a simple crane mechanism known as trispastos. This system boasted of a mechanical advantage of 3:1, thus allowing a single man to lift around 150 kg. Later a 5-pulley system known as polyspastos, could employ four men, while accounting for a substantial weight carrying capacity of 3,000 kg or 6,600 lbs (and that capacity jumped to 6,000 kg for two men – if the winch was replaced by a larger diameter tread-wheel). So, for comparisons sake, during the construction of the Egyptian pyramids, a stone block of 2.5 tones required around 50 men to be pushed up the ramp. On the other hand, a single polyspastos was a whopping 60-times more efficient, since each man could account for 3,000 kg (around 3 tons)! 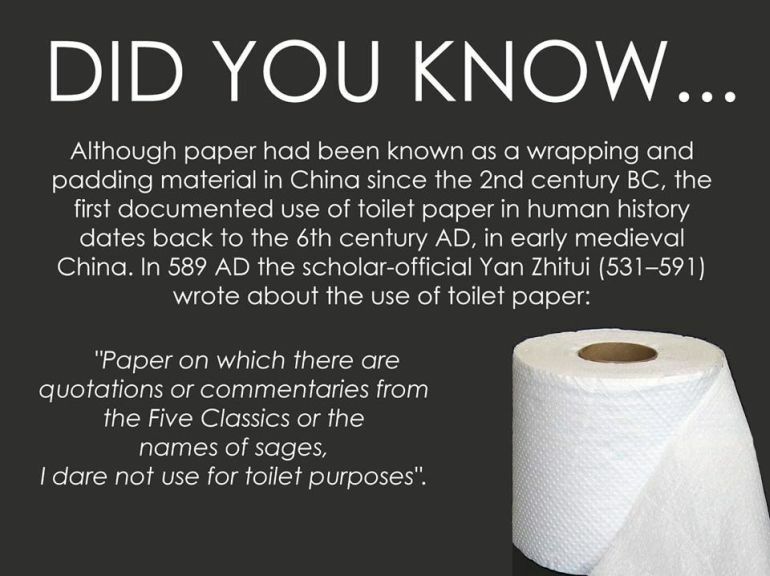 However, the most probable mass scale manufacturing of the toilet paper started from 1391 AD – with some figures pertaining to 720,000 sheets of toilet paper being supplied annually for the imperial court in Nanjing (during the Ming Dynasty). Among these, there were over 15,000 sheets of special soft-fabric toilet paper that were perfumed – to be used by Emperor Hongwu’s imperial family. The core technology of windmills obviously came from wind sails that were used for the maneuvering of ships. 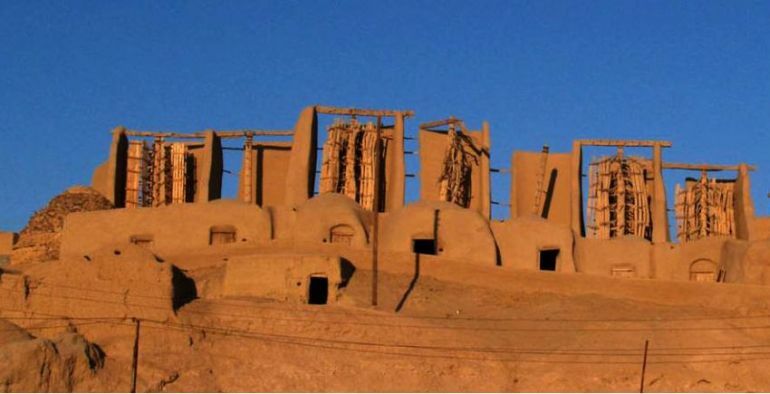 However, the first known use of wind power for automatically aiding daily manual tasks – like grinding grain or pumping water, most probably originated from Persia. To the end, the first historically documented panemone windmill design (a variant of vertical axis windmill) is actually of Persian origin, with accounts of the tech being as old as 1,500 years. This particular specimen’s vertical sail was built from bundled reeds or timber, and they were in turn were fixed to the central vertical shaft with the help of horizontal struts. The bidirectional system was perhaps further fine-tuned with the use of strategically placed external walls that aided in the guiding of the available wind in the desired direction. The first known use of paper money occurred during the Tang Dynasty period (probably during early 9th century), though the phenomenon was very localized. In fact, the banknotes were adopted mainly due to the unwieldy heavy weight of copper coins that were previously exchanged during large commercial transactions. And, by late 10th century Song Dynasty period, transactions entailing paper money were adopted by many merchants and wholesalers throughout China. The process involved the travelling merchant allocating his large numbers of coins to a trustworthy person – and in return, he was given a note. 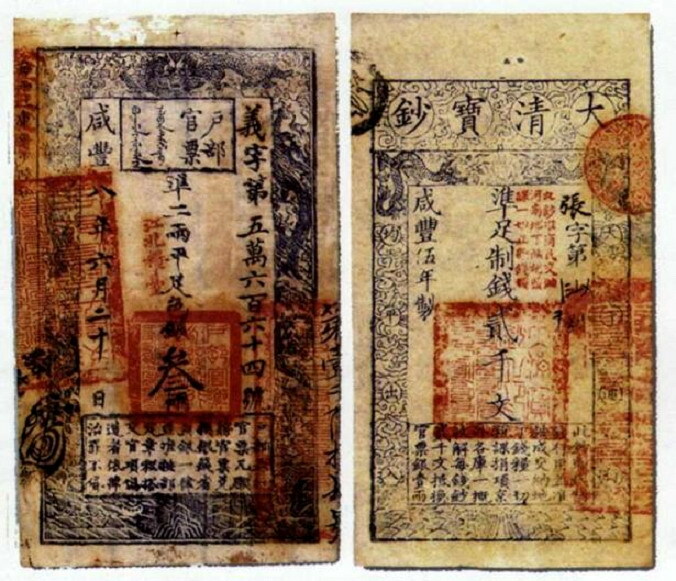 This note also known as ‘Jiaozi‘ was used as a sort of printed certificate that could replace the heavy weight iron and copper coins. The adoption of this method caught up with the financial experts at such a pace that a special savings bank known as the ‘Office of Jiaozi’ was established. Later on by early 11th century, Song authorities banned any private dealing of Jiaozi, thus establishing a lucrative government monopoly on the issuing of such promissory notes. Before this timeline, zero was more of a conceptual embodiment that literally alluded to ‘nothingness’, even when used in mathematics. 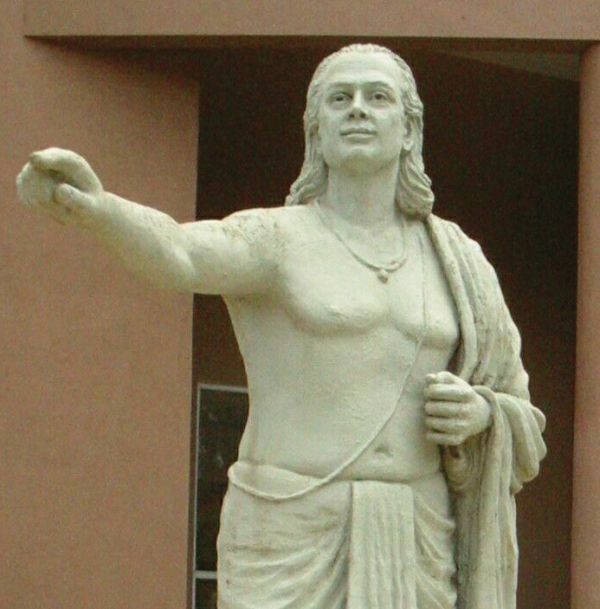 However, the treatment of zero as a digit (i.e., a number) and its use in numerical calculations was demonstrated on a stone inscription at the Chatur-bhuja Temple (or temple of ‘four armed god’) dedicated to Vishnu. This monolithic structure was built around 876 AD, and is small part of the much later constructed Gwalior Fort, in the Indian state of Madhya Pradesh. As for the inscription in question, the text mentions the area of a land grant (presumably to be made to a neighboring faction) and volume of flower garlands to be presented on a daily basis to the temple, from an endowment. Both of the numbers used ‘0’ as a quantifying entity (like the number 270), as opposed to a symbol for empty space. Interestingly, the very word ‘zero’ has its etymological roots in Sanskrit. How so? Well, zero comes from Venetian zevero, a form of Italian zefiro. This in turn is derived via pre-Islamic Arabic ṣafira or ṣifr – which ultimately comes from ‘sunya‘ in Sanskrit (meaning ’emptiness’).